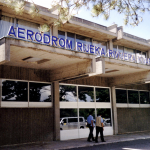 Dubrovnik Airport is about 20 km south of the old town of Dubrovnik and 6 km from Cavtat. If you want to reach your final destination quickly with minimal hassle, then private transfer is your best option. The transfer price is around 40 euros for 1-3 people, depending on your destination. For a minibus transfer (8 people), the price would be around 10 euros higher. 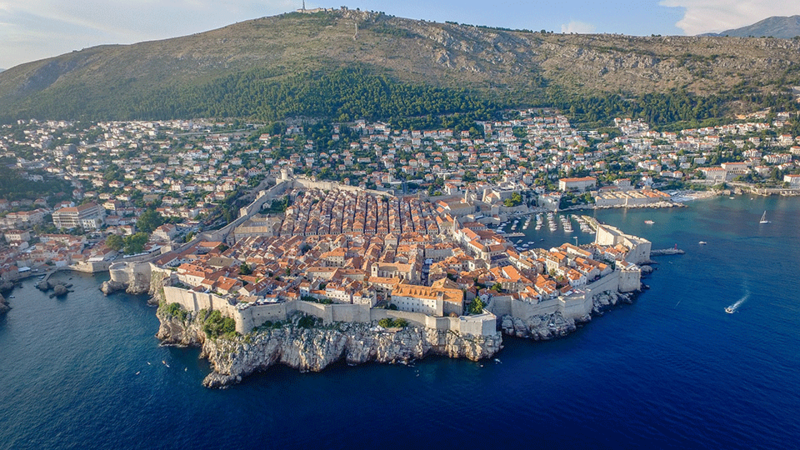 Consider this option if you are traveling to destinations such as Korčula, Pelješac or cities beyond Dubrovnik. 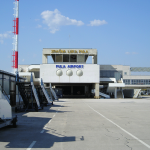 At Dubrovnik Airport, there are many options for renting a car with local as well as international rental companies. The airport bus leaves shortly after the plane lands. The journey time is about 25-30 minutes. The bus arrives in Dubrovnik at the bus stop at Pile Gate, located near the main bus station in Gruž. From the main bus station, there are buses that cover most of the city. You may view the timetables for city buses here. 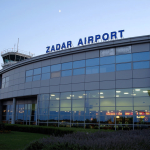 Buses from the main bus station to the airport depart 1 1/2 hours before scheduled flights. 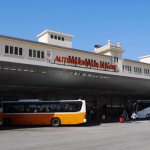 The one-way ticket for the airport bus is 35 kn (approximately 5 euros) and can be purchased on the bus. 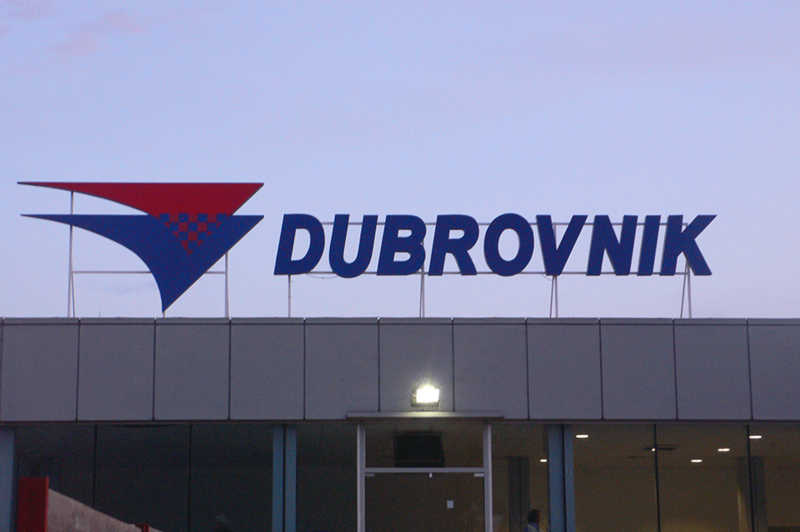 Some of the local buses from Dubrovnik to nearby cities stop on the road that passes by the airport. Local buses and routes can be found here. The taxi fare from the airport to the city center is about 200 kn (30 euros). Make sure you agree on the fare before the start of the ride. You can also take an Uber, which will cost you around 180 kn depending on the demand that day. need bus to travel from Dubrovnik to Medjugorje 4th September 2018 and will be returning to Dubrovnik 8th September 2018. I have replied to you on email!